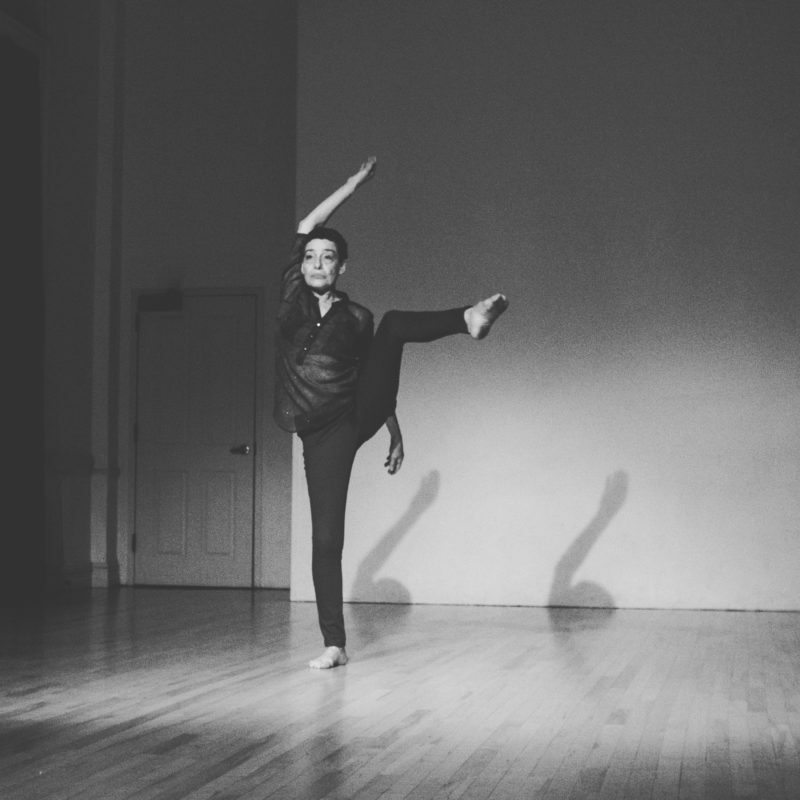 Barbara Mahler is an active and long-standing member of the NYC dance community as a choreographer, performer, movement educator, and body worker. Currently an ongoing faculty member with Movement Research (2005-present), she continues in the outreach and development of Klein Technique which she has taught since the mid ‘80s. She began her work with Susan in 1978, and was the main teacher and co-director of the Susan Klein School of Dance 1985-2003. Her investigations of the body in motion and at rest Continue , include several viewpoints and modalities, but her passion, perspective and and "home" is still Klein Technique. Barbara's most recent activities include being a Brooklyn Studios for Dance (BkSD) artist-in-resident, performances at BkSD,and is a performing artist in the 2018 Queensboro Dance Festival tour Barbara is also involved a new somatic series in Santiago, Chile organized by Marcela Ortiz de Zatate (2016-20), and an ongoing involvement with HORSE DANCE THEATER in Taipai, Taiwan (2016-19). Other places of interest for work in all capacities include Yasmeen Godder Dance Company (Israel, 2016), Limerick Ireland (2016), ClancyWorks Dance, Dance Place and Wilson College, PA (2015), Berlin (2006-09, 2010-present) with Felix Rukert, Laborgras, and TanzFabrik; Iceland, Gotheneburg and Stockholm, Sweden; Oslo, Norway, Glasgow, and many years in Denmark. Ongoing workshops/classes/residencies continue with the Minneapolis Dance community (1992-present) with special thanks to Linda Shapiro and Rosy Simas. Barbara's choreography is inspired by the work she teaches, and the people/dancers she is working with. Her work is spare and articulate, embodying architectural elements, and is often noted as moving sculpture, collages, or tapestries. It captures an underlying emotional tone that is kinesthetically experienced by the viewer. Mainly a solo performer, she also creates works for small groups. " . . . Mahler's (work) drew us into her introspective world . . . Her movements were, at first, static with accents of a hand, head or foot slamming against the/a surface. Mahler's work harkened back to an earlier era of Modern Dance, performed with great skill and attention." Jeff Slayton of See Dance.